The Babysitters Club meets The Hunger Games. Who’ll win the battle of the babysitters? It all starts when Bree, Malia and Dot find an old copy of classic book The Babysitters Club. 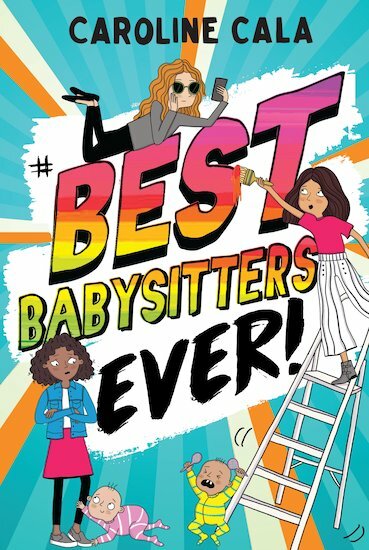 There and then, they come up with a totally original idea: to set up their own babysitting business. I mean, they are 100% unqualified and don’t really like kids, but those are just details! And barring the odd disaster when the kids run riot and cover Bree in paint, it’s going well. (Mostly.) That is, until Malia’s evil sister and her friends start up a rival business. Now the battle is on to see who will be crowned Best. Babysitters. EVER.